The present generation’s children are very volatile and find it hard to concentrate on something for a long period of time. One of the biggest distractions these days are gadgets. Students are more prone to using computers, tablets, and mobile phones. They spend most of their time playing games or surfing the Internet on these gadgets. This is one of the vital reasons why they concentrate less on the books. However, there are few children who have got a different reason for not being able to concentrate on their educational books and one of the most effective ways to overcome this problem is by going for a cognitive and educational assessment. In a cognitive and educational assessment, the first thing to find out is how child learns his or her educational lessons, and then analyze areas where they find it difficult. When does a cognitive and educational assessment come in handy? When a child faces difficulty in memorizing class instruments. Has difficulty with spellings and writing. Takes up longer time to learn and memorize new things. Faces problems solving mathematical problems. However, cognitive and educational assessment can be processed in two parts i.e. educational assessment and cognitive assessment. This assessment is very helpful for parents and educators to know about their child’s learning profile and also his or her academic capacity. The educational assessment is conducted for areas related to memory, the potential to pay attention to solving problems and tasks. This formula can help educators and parents to make a distinct decision about the child’s educational capacity and placement, the environment that the child needs for proper learning and also other needs. The educational assessment is done by keeping in mind the following parameters. 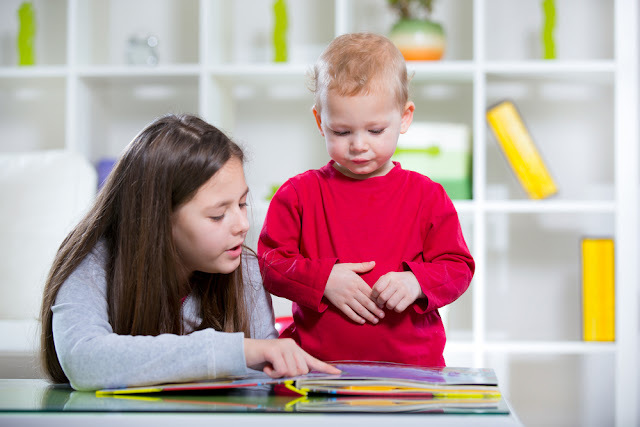 A child’s reading ability is tested with the help of decoding and comprehension. Written ability is also a mandatory parameter to check for an educational assessment. Spelling and dictation are common parameters to check in an educational assessment. Core subjects like mathematics where operations and reasoning are checked in order to evaluate a child’s numerical ability. Listening ability is a very important parameter to check in an educational assessment. Oral expressive skills is a new and vital parameter that helps a child to show and improve the ability to express his or her thoughts during a cross communication. Writing speed, reading speed, and calculating speed is checked for academic fluency. This is a type of assessment that is done for children belonging to the age group between 6 and 16. In this assessment, there are various intelligence tests or IQ tests that are conducted. The normal duration of the test is about 2 hours. The IQ test helps to evaluate a child’s intellectual ability. The scores are marked depending on 5 parameters i.e. Visual Spatial Index, Verbal Comprehension Index, Working Memory Index, Fluid Reasoning Index, and Processing Speed Index. These parameters assist in evaluating a child’s ability in varied cognitive domains. There are certain common types of tests that are used for educational and cognitive assessment. Tests like Wechler Intelligence Scales (WISC– IV and WPPSI- III) and also the Wechler Individual Achievement Test (WIAT-II). There are also other assessments that are conducted like The Comprehensive Test of Phonological Processing (CTOPP- 2) and also Children’s Memory Scale (CMS). Every child is born with certain potential and ability. Thus, for proper channelizing, it is important that children go through certain definite assessment procedures. This will help the child to figure out his or her goal more prominently in the near future.